Does Sealed Power H617CP30 fit your vehicle? H617CP30 is rated 5.0 out of 5 by 2. 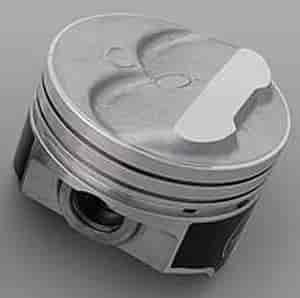 This piston is sold individually, you will need 8 for a set.